Philip Pullella at the British newspaper the Independent offers a piece on the possible humanitarian release of an imprisoned Sicilian Cosa Nostra organized crime boss. 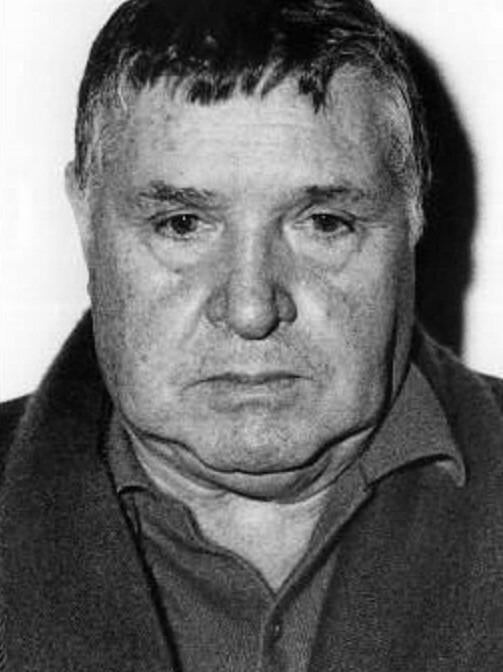 Italian politicians and relatives of victims of organized crime have voiced anger at a court ruling that opens the way for an ailing Mafia boss known as “the Beast” to be freed to “die with dignity”. Salvatore “Toto” Riina, from the Sicilian hill town of Corleone made famous in The Godfather movies, was jailed in 1993. Known for his exceptional brutality, he was for years the Sicilian Mafia's “Boss of all Bosses”. Riina declared a “war against the state” and ordered the killings of magistrates Giovanni Falcone and Paolo Borsellino in 1992. Both were blown up by bombs in attacks that left nine others dead. Responding to a request by Riina’s lawyers, Italy highest court ruled late on Monday he had a right to “die with dignity” under house arrest like any other terminally ill prisoner. He is believed to have cancer, heart problems and Parkinson's disease.